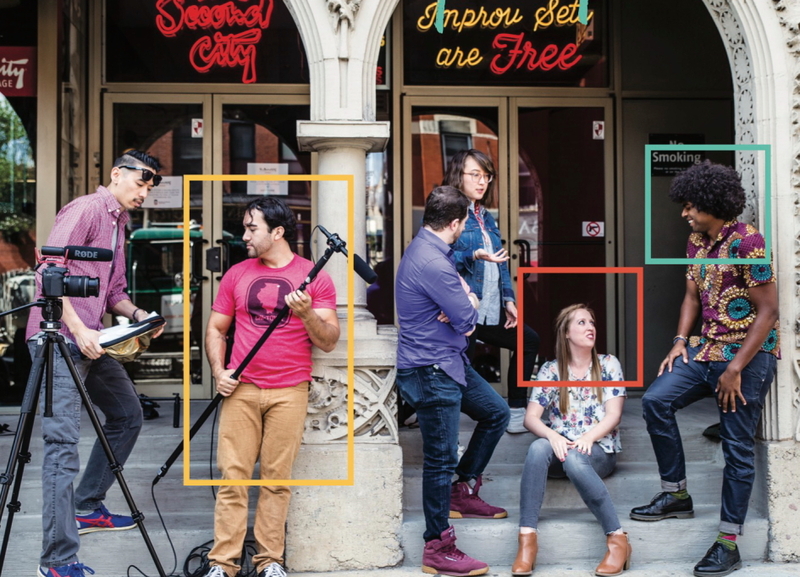 The Harold Ramis Film School at Second City will host an Info Session and Tour next Friday, April 26, from 4-5:30 p.m. in its Old Town location at 230 W. North Ave. Founded in 2016 as “the world’s first film school dedicated to comedy,” the HRFS offers a Filmmaker Program for students in the emerging stage of their careers. The Info Session will include an informational panel discussion about the school’s immersive one-year program in comedic storytelling with HRFS faculty, alumni, and current students. It will be the final Info Session before the Fall Application deadline of May 15th. The Fall session begins August 19. Designed for applicants with a comedic point of view and a desire to create content, the Filmmaker Program is divided into three separate, 14-week sessions that concentrate on Comedy Theory, Writing, Filmmaking, and Lectures & Screenings. To register for the Info Session and Tour, click here. To download the Harold Ramis Film School digital brochure, click here. The Harold Ramis Film School is the only film school in the world focused entirely on comedy. HRFS educates writers, performers, directors, and filmmakers through the collaborative styles of comedic content creation embraced by The Second City and alumnus Harold Ramis. Harold Ramis is a native Chicagoan who performed with Second City’s Improvisational Theatre Troupe before heading to New York and joining the “The National Lampoon Show” and launching a film career with other Second City graduates. He collaborated on the script for National Lampoon’s Animal House, co-wrote and co-starred in Stripes, and Ghostbusters.